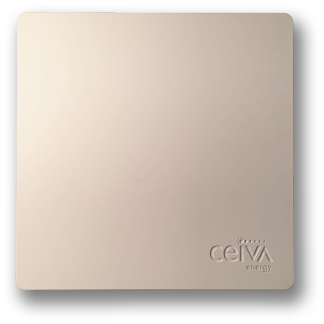 CEIVA Energy - Harnessing the power of the smart grid for utilities and consumers. In hand, in home, in browser... incredible. 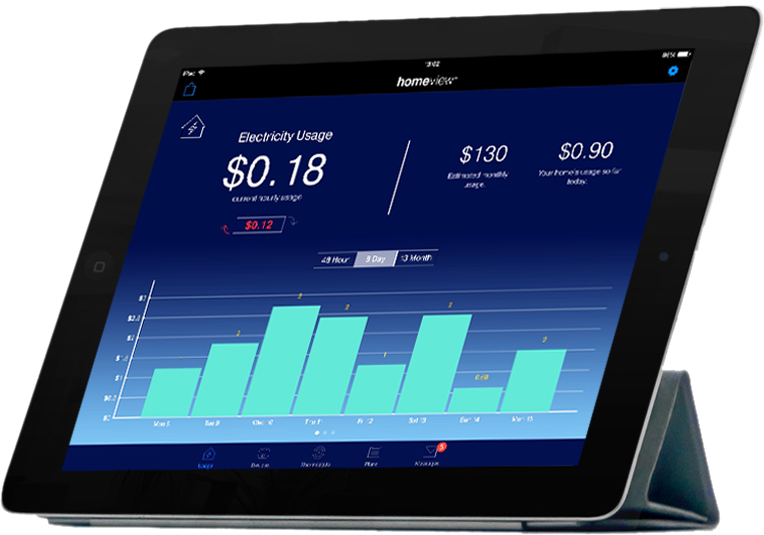 Homeview™ takes a 360° approach to home energy management that gives consumers a cohesive experience from their pocket to their desk. 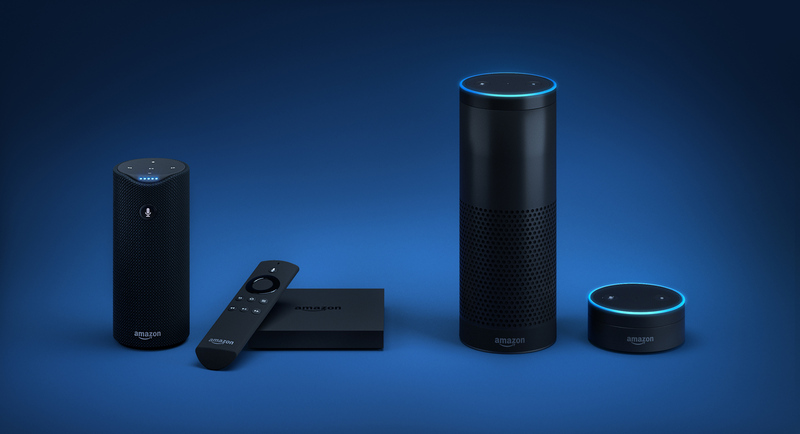 Whether they are home or away, they have access to their home energy and control of their devices. 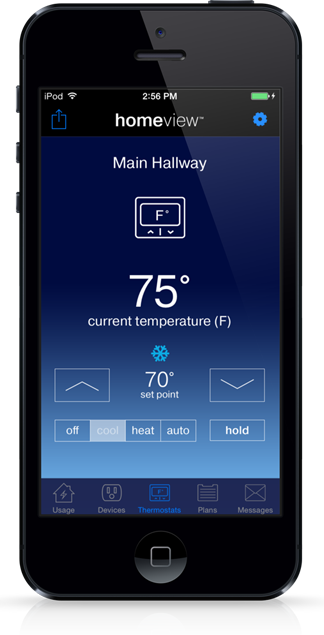 Homeview™ works seamlessly with our Entryway utility software, so as well as always being in touch with their homes, your customers are always in touch with you. Our compact low-cost SEP / wifi gateway connects your customers to their home's energy. But more importantly, it connects them to you. 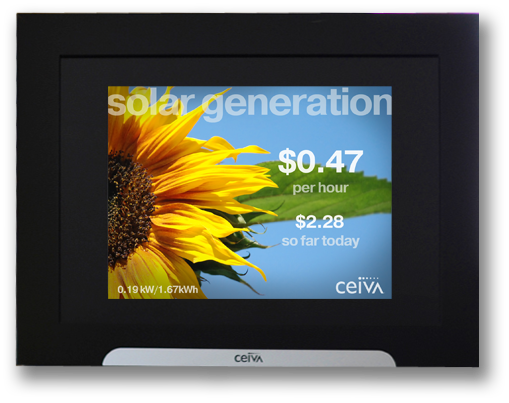 Our hi-res gateway display delivers rich interactive home energy information as well as utility messaging, Demand Response Event details, energy alerts, personal photos and more. Nope. It's not just another energy portal. We take as much pride in our clients' brands as we do in our own. Every system we build gives utilities the option of a custom styled and branded portal for their customers. Is your home speaking your language? If you're thinking about an IHD pilot or HAN roll-out and looking for the right system, we're pleased to inform you that you just have. Let's talk. Is your company planning an IHD / HAN roll-out? CEIVA Energy will only use this information to contact you as requested. This information will not be sold or used for other marketing purposes.